Summer Thursdays are coming to Queens! Musicians encouraged to apply. Are you a musician looking for a summer performance venue in NYC? Do you love playing in Queens? Is “family friendly” your jam? Well, consider sending a proposal to the Summer Thursdays in Bliss Plaza series, an outdoor concert series produced by local BID Sunnyside shine and ReCreate QNS (“A coalition of passionate community-based organizations and individuals committed to building more spaces for creativity in Sunnyside and Woodside.”) and supported by Queens Council on the Arts. Your proposal is due this Friday, May 26 by noon and you’ll be notified in early June, if chosen. Approved performers receive an honorarium of $500. Your proposal will be reviewed by a committee of artists, local activists, Sunnyside Shines staff, and ReCreate QNS Members, all who are active in supporting the arts in Sunnyside and Woodside. 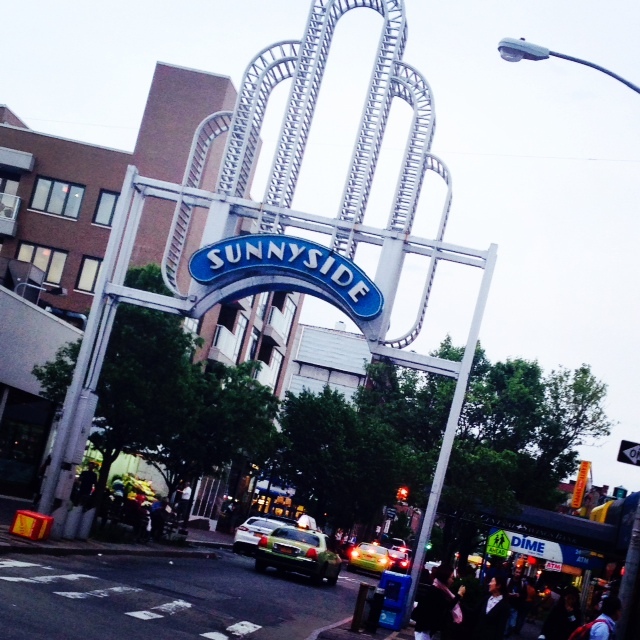 If you have questions, feel free to send an email to info@sunnysideshines.org.